MyHome Maribyrnong makes use of a complex and innovative dry-touch carpet cleaning system. This unique system leaves your carpets dry enough to walk on in just one hour. Our cleaning solutions are infused with Healthguard to efficiently get rid of mould, fungi, and bacteria from your carpets. Our unique cleaning methods also restore the natural balance, brightness, colour, and softness to your carpets. MyHome dry touch does not leave behind any wet carpet smells or bad chemical odours. You will experience a pleasant and fresh smelling carpet after our clean. In order to avoid any distortion to your carpet, MyHome Maribyrnong will not make use of any harsh chemicals, excessive moisture or heat on your carpets. We also ensure that we do a thorough vacuuming prior to each and every cleaning to ensure the best results. There are many reasons why people in Maribyrnong choose to have carpets on their floors. Most people enjoy the warmth and cozy feeling of carpets as well as the variety of different colours and designs that carpeting comes in. However, because carpets insulate your home, they also help to reduce your energy bills. If you have children and pets, they also help to keep them safe and warm especially during the winter. However, if you opt for carpets inside your home, you need to ensure that they are kept clean and fresh all the time. The best way to do this is to invest in a professional carpet cleaning company service. 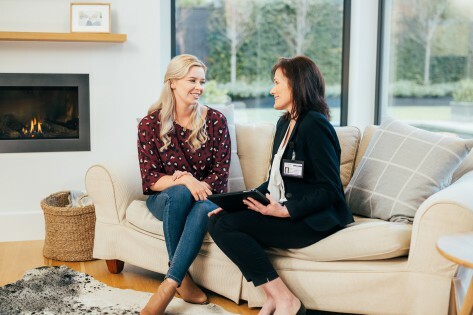 By making use our professional carpet cleaners at MyHome carpet cleaning Maribyrnong, you will ensure that your carpets are kept clean, fresh and hygienic regularly. It’s a great way to maximise on your investments and ensure that your carpets last you for years to come. A professional carpet cleaning company will help to keep your carpets looking great and smelling great as well. 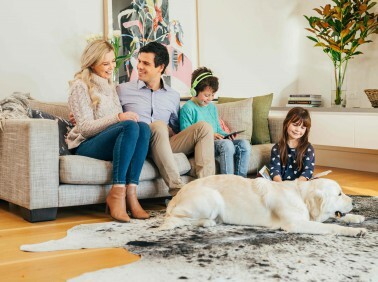 One of the benefits of using MyHome carpet cleaners is the fact that they do not make use of many litres of water or harsh chemicals to clean your rugs and carpets. The innovative dry touch system ensures that your carpets are dry in approximately one hour. We are confident that you will enjoy and appreciate our MyHome Maribyrnong carpet cleaning service. So much so in fact, that if you’re not 100% satisfied with our cleaning services, we will do it again completely free of charge. Cleaning your carpets may seem like a relatively easy task, however finding the right carpet cleaning company can be a challenge. Hiring a competent carpet cleaning service like MyHome Maribyrnong your carpets will stay fresh and clean for as long as possible. We do not make use of the hot water extraction system, therefore, our cleaning methods will not cause damage to your carpet fibres and fabric. This also ensures that we will clean your upholstery and other furniture with care. So if you would like to have your carpets cleaned and sanitised, you are welcome to give us a call on 13 22 31 as soon as possible. Alternatively, you can send us your online enquiry and we will get back to you shortly.